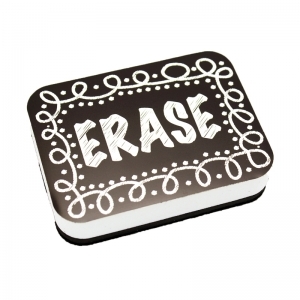 Great for use on magnetic whiteboards with dry erase markers! 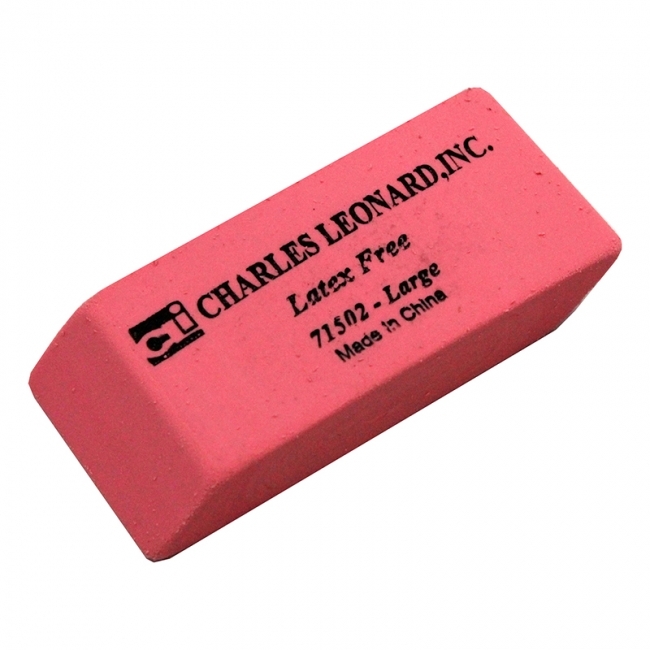 Sticks to any magnetic surface. 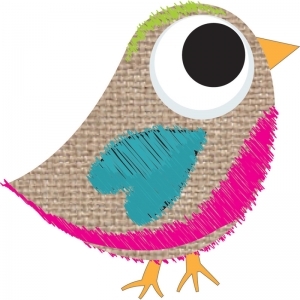 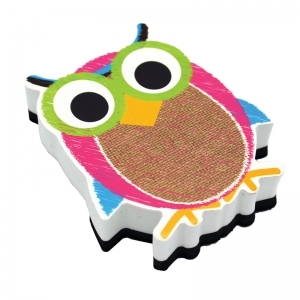 Fun designs to brighten up your board! 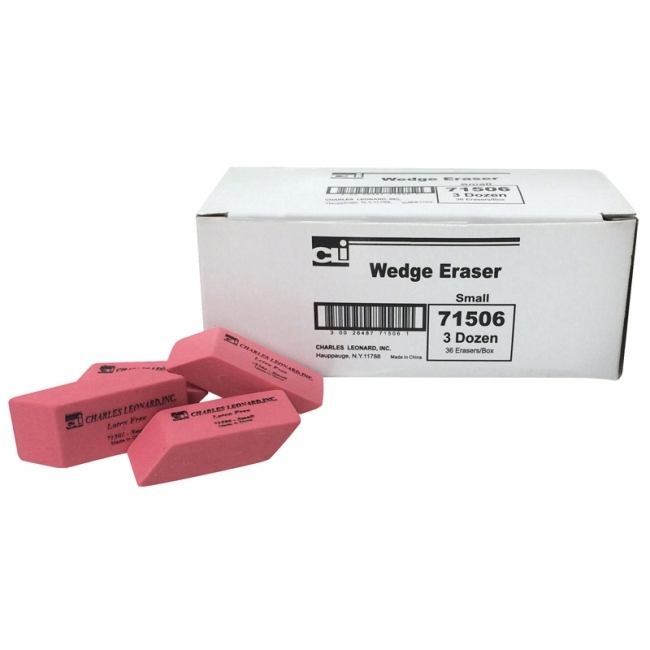 Each eraser measures approximately 3.75". Match with coordinating decor! 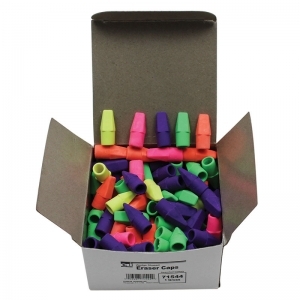 Great as gifts! Pink synthetic erasers are latex free. Smudge free erasures every time, exceptional quality at economical prices. 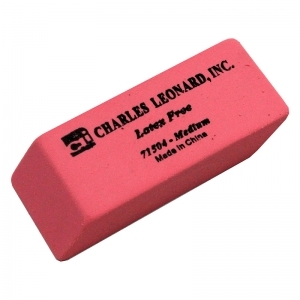 Charles Leonard wedge-shaped eraser caps replace worn out erasers. Fit all standard-size pencils. 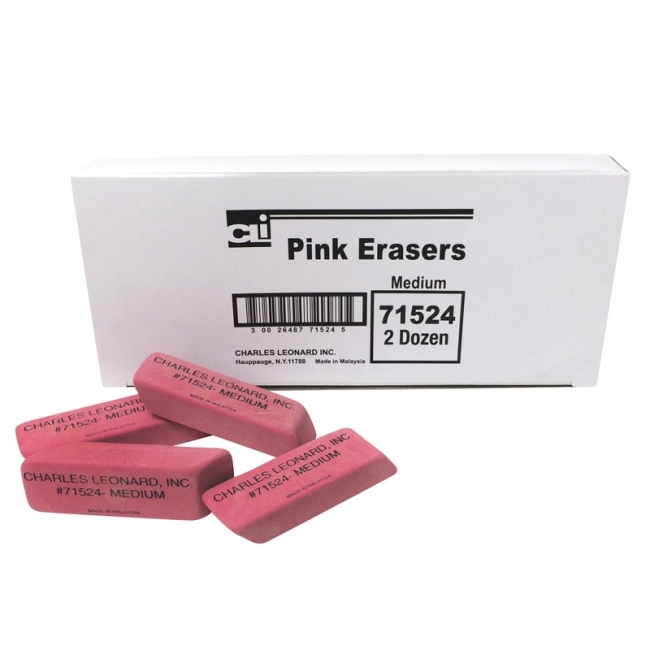 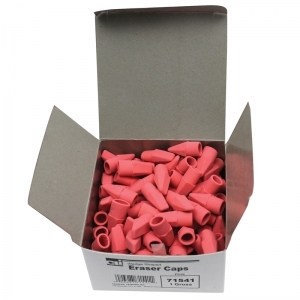 Each box includes 144 pink eraser caps. Charles Leonard wedge-shaped eraser caps replace worn out erasers. 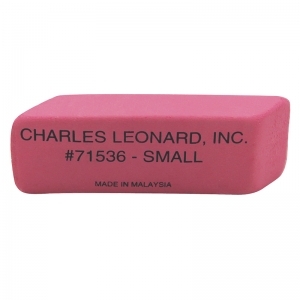 Fit all standard-size pencils. Each box includes 144 eraser caps in assorted colors. 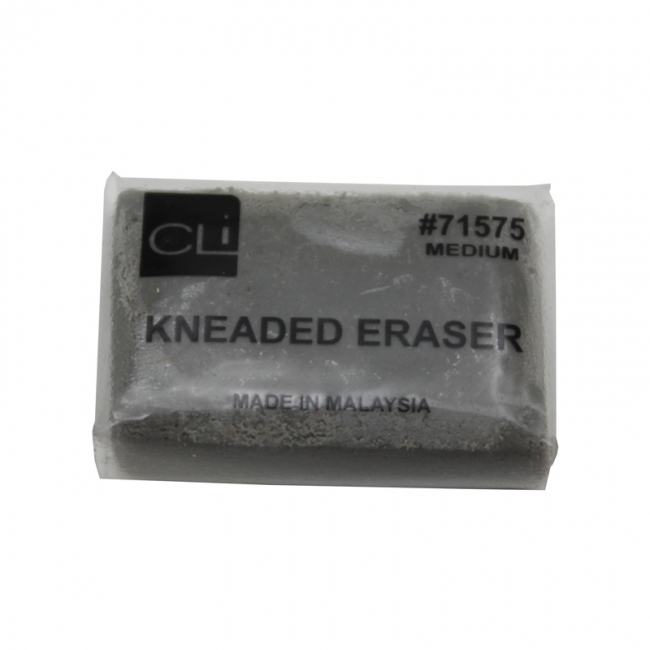 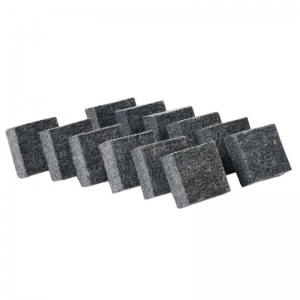 Excellent for removing and highlighting charcoals, pastels and chalks. 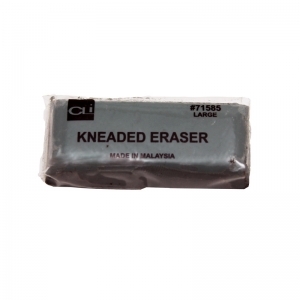 Kneads into any shape. 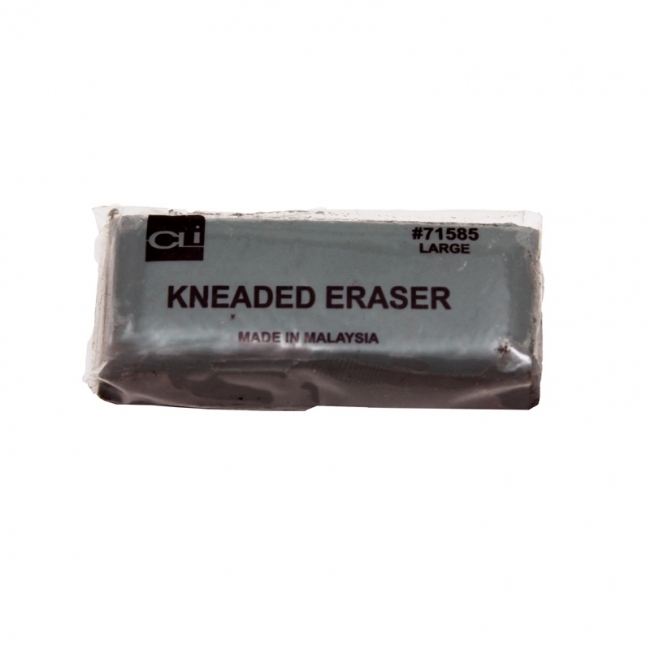 Removes marks cleanly and leaves surface smooth and bright. 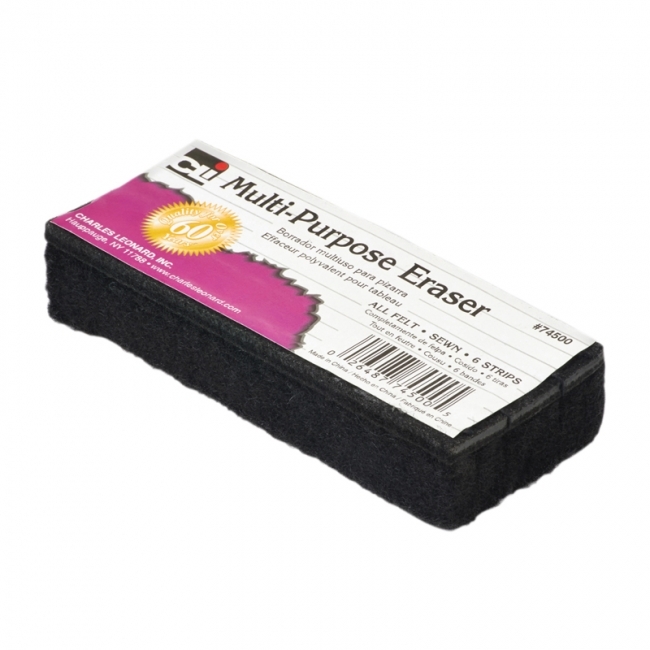 Multi-purpose eraser removes markings quickly and cleanly. 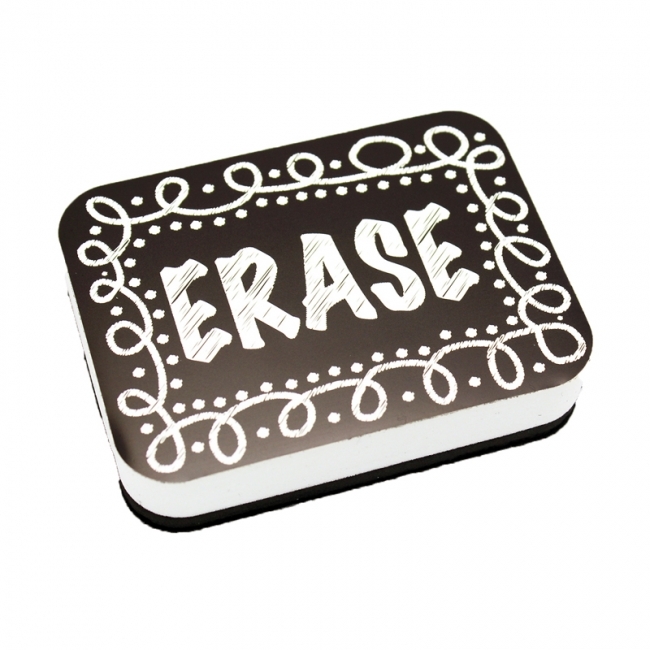 Ideal for use on all dry erase surfaces and for standard chalkboards. 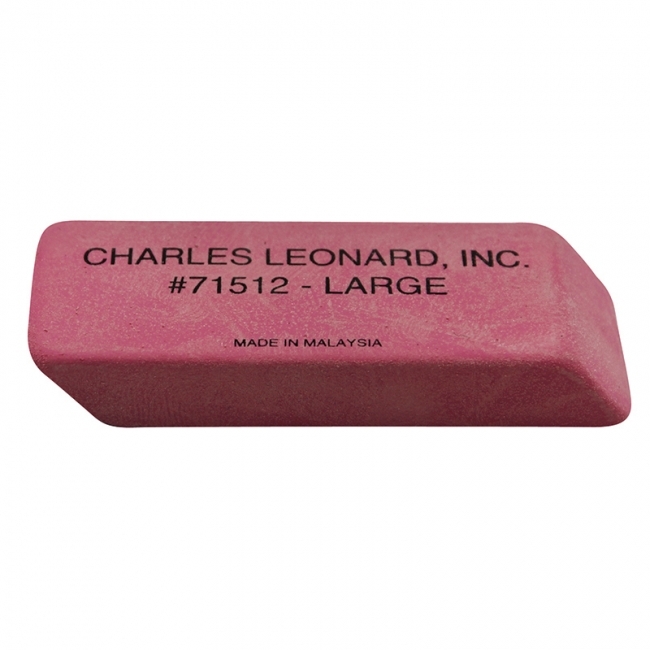 Cleans with soap and water for long life.